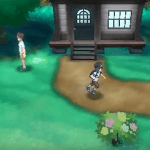 New Pokémon in Corocoro Trailer?! 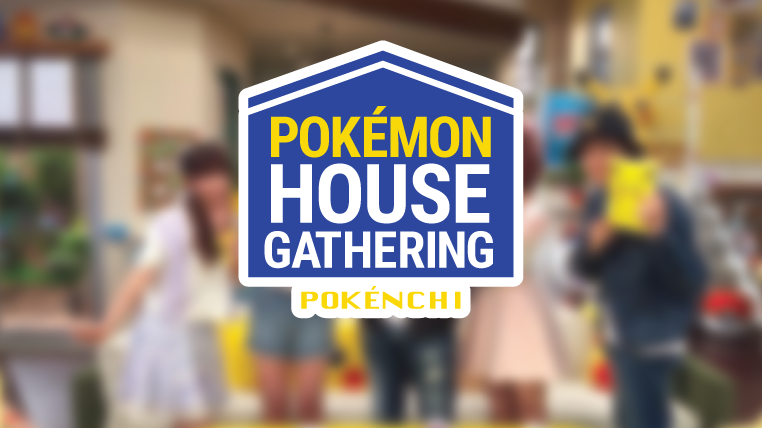 We have decided to provide our readers with a place to watch the latest Pokénchi episode as it is broadcast live in Japan. 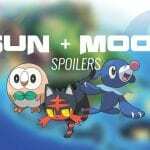 While we’re not expecting any huge news from the episode, there’s a chance the crew could take a look at the recent Sun & Moon trailer/s. Stay tuned! A stream for the episode can be found by clicking here. NOTE: The stream is hosted on an external website and as such we are not responsible for any content broadcast. We also do not host of moderate the broadcast chat, please represent PokéJunge responsibly! We did not provide love coverage for the stream and the epiaode has now ended. See you soon for more news and updates!